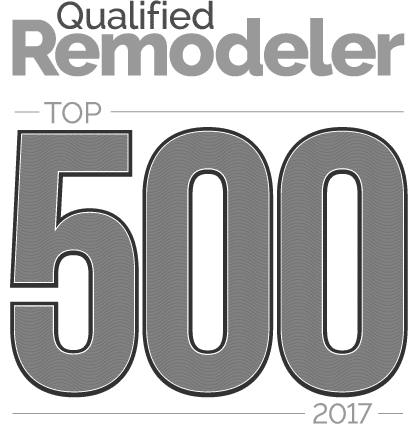 To more and more homeowners the kitchen is no longer just a secluded space in the back of the house to prepare meals. It has become a multi-functional hub and the true heart of the home. As the open floorplan concept continues, kitchens are being located in the center of the home. Having an organized kitchen makes a great entertaining space for friends and family. Here are a few types of cabinets you can choose to help keep your kitchen from clutter. If you love to bake, you will love this cabinet option. 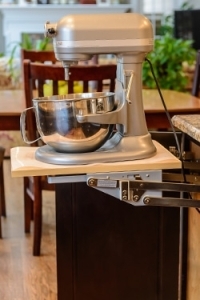 This is a great place to store that large, bulky mixer, but still have it at your fingertips for easy access. The shelf inside the cabinet is custom made to hold the stand mixer. The shelf pulls up and out to counter level height. Rather than taking up room on your stove or much needed shelf space, consider the Spice Cabinet option for your updated kitchen. 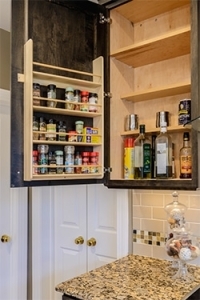 This narrow pull-out cabinet will store numerous spice bottles of various shapes and sizes. 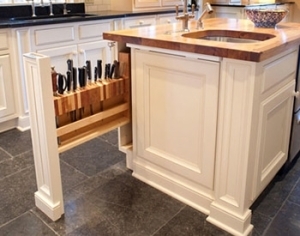 This handy knife block cabinet keeps your knives conveniently tucked away and out of sight. It fits several knife sizes and can be customized for your needs. Have you ever considered putting plates in a drawer? The Plate Organizer drawer can be used for your everyday dishes, or those special Christmas dishes you only use once in awhile. 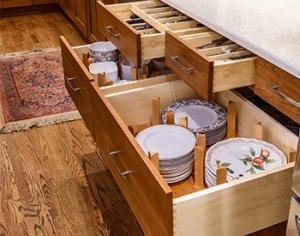 The drawer can be customized for many plate sizes. 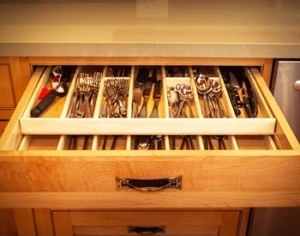 This option is great for extra cutlery and utensils. 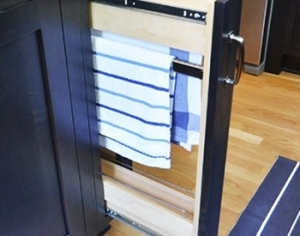 Great for hanging used towels to dry. 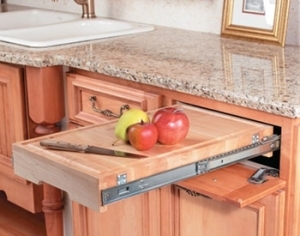 This slim pull out cabinet comes in handy when trying to keep your kitchen free of clutter. 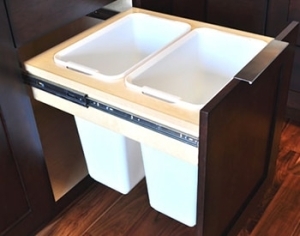 No more trash cans on display in the kitchen, with this pull out trash bin the trash will stay hidden and out of sight for guests. This is a great way to keep clutter off your countertops. It looks like another drawer, but pull it out and it’s a built in butcher block. It also has a continuous juice groove that drains liquid away to removable cup. For more great ideas in Cabinetry make an appointment with one of our Design Consultants.